Teenagers have very busy lives. Studying for exams, participating in after school activities, and trying to cultivate a social life take up so much time that they may not even stop to think about their dental health. As parents, you want to make sure that your kids practice good oral hygiene, but you may not know how to help them. In that respect, we offer some tips for helping your teenager maintain a healthy mouth. If you have questions regarding your child’s dental health, call our Docklands dental office at (03) 9021-9487 and our staff will be happy to help. Taking in mass quantities of sugary snacks and sodas can severely damage your teen’s mouth by eating away the enamel on her teeth. With teenagers, however, eating healthy goes deeper than just what they eat. Many teens feel pressured to maintain a certain physique to achieve popularity. Particularly for teenage girls, this can lead to the development of an eating disorder, such as bulimia and anorexia, which involve poor nutrition or forced vomiting after eating. While poor nutrition can harm overall health, including dental helath, vomiting can erode the enamel of the teeth, negatively affecting their appearance and causing significant sensitivity. Your child could need dental crowns to restore good oral health, but the damage may escalate to needing root canal therapy and bridges. If you suspect your teen may have an eating disorder, call your family physician right away. The dentist can probably repair the damage to your child’s teeth, but it will take a physician to help your teen overcome the disorder and establish a healthy diet. Teenagers get distracted easily. 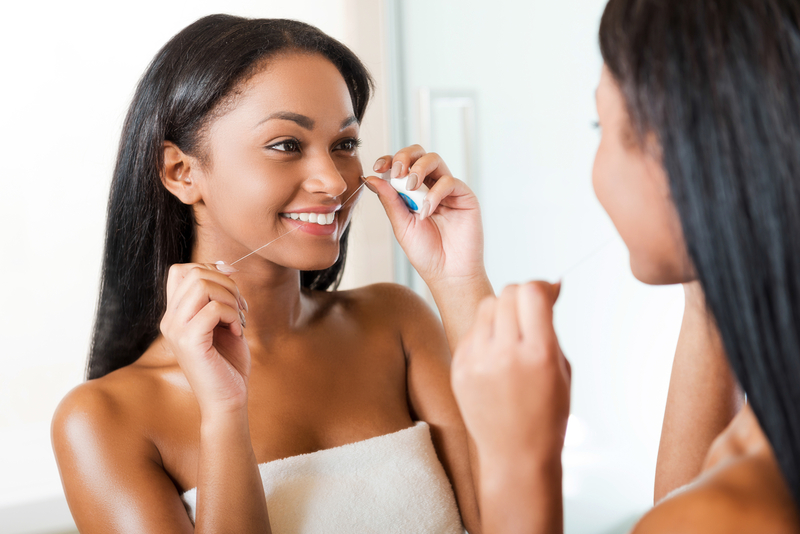 With so much happening in their lives, brushing and flossing often take a backseat to the things they consider important. They may not realize that keeping a clean mouth not only deters the possibility of needing major dental work in the future, it also prevents them from losing friends. When kids neglect brushing and flossing, bits of food stuck between their teeth begin to decay, causing halitosis, and nobody wants to hang out with the kid who has bad breath. Even worse, continuing to not brush will lead to periodontal disease, which not only causes bad breath, but can lead to tooth loss or overall health complications. Instilling good brushing practices in your children and attending regular dental checkups and cleanings will help dental hygiene become a habit. While the doctors always recommend mouth guards for teens who participate in sports, they may have another use you haven’t heard about. Many kids grind their teeth when experiencing stress or anxiety. Some may not even realize they do it, because it happens while they are sleeping. If your teen constantly wakes with a sore jaw or headache, chances are he grinds his teeth at night. The doctors can create a custom made mouth guard for your teen that keeps the upper and lower teeth from touching, preventing grinding. A majority of smokers say they tried their first cigarette as a teenager. Teens may smoke to fit in with a certain crowd or as a way to rebel against their parents. Regardless of why they do it, smoking just one cigarette can lead to a lifetime addiction. Smoking for any length of time can do horrible things to your entire body, and the teeth are no exception. Smoking stains teeth, turning them yellow, and can lead to oral cancer. If you suspect your teen is smoking, intervening now may save them from severe health issues in the future. As your child enters his teens, his permanent teeth will fully develop. 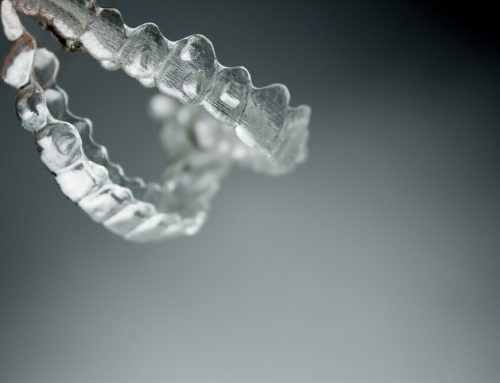 If these teeth cause overcrowding or come in crooked, your child may need orthodontics. 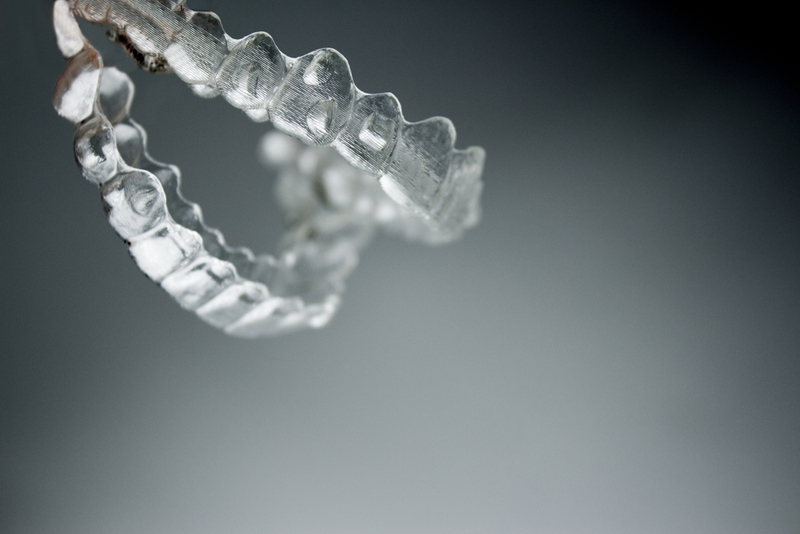 Orthodontic treatments have greatly improved since the days of metal brackets and wires. Teens today have the option of colorful brackets, clear braces, or even removable aligners like Invisalign. Most kids get their third molars, or wisdom teeth, in during their late teens. If these teeth cause overcrowding, or become impacted, the doctor may recommend extraction. If you have questions about your teen’s health, or would like to schedule an appointment for them with one of the doctors, call our Docklands office today at (03) 9021-9487, and our helpful staff will be happy to assist you.